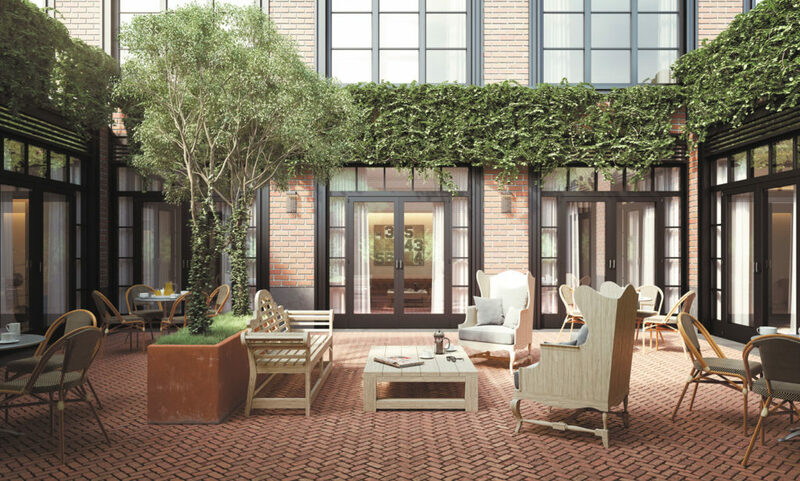 Nearly all of the condos within Naftali Group’s Gramercy development have now closed. 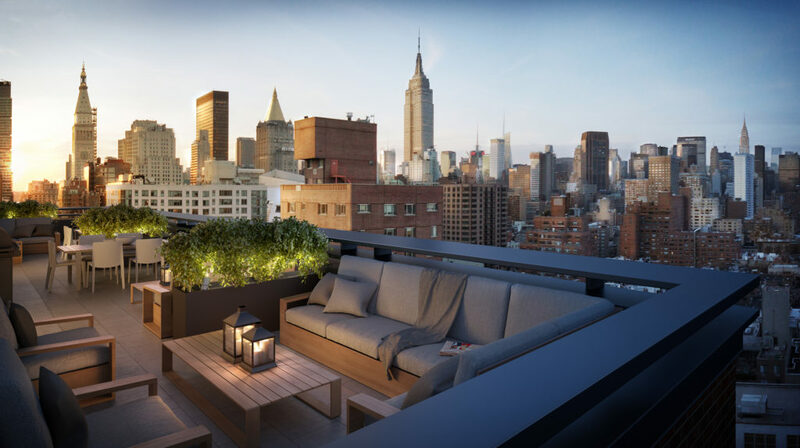 Sales for 234 East 23rd Street, designed by Hill West Architects, launched in 2014; as of the end of 2016, 56 of its 57 units are sold. The median sales price was about $1.8 million. Rounding out the list is another building by Naftali Group, known as the Seymour. Another Hill West Architects building, this particular project has 49 units, 48 of which went into contract in 2016. The median sale price is $2.4 million.